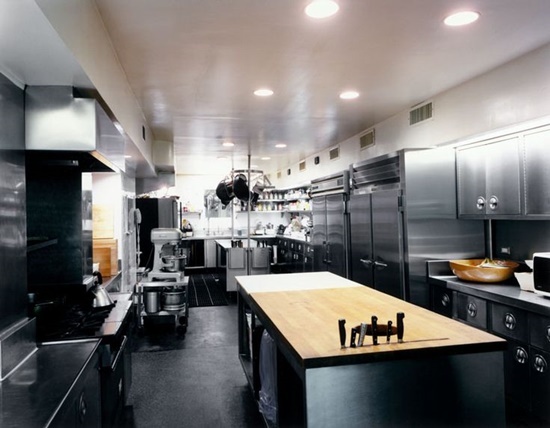 A perfect industrial kitchen means having a successful business in food field. That’s why you need to have a well planning before designing your dream one. 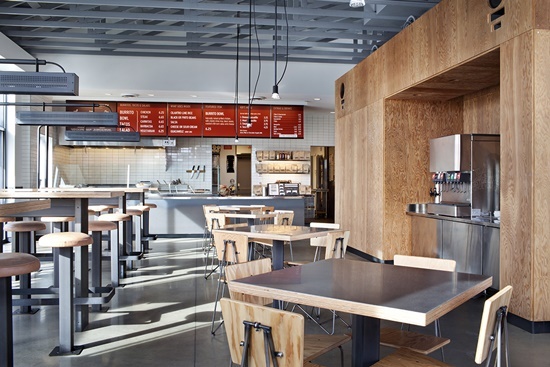 With the right environment and decorations for the chef and the other staff members, that will impact on the food quality and the progressing of your business. 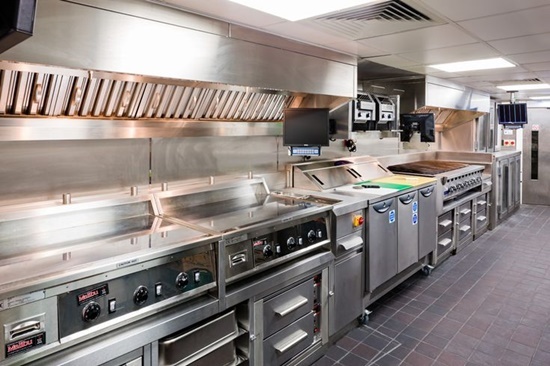 The industrial kitchen for successful restaurants or for large cooking services needs great care when you are planning for it. 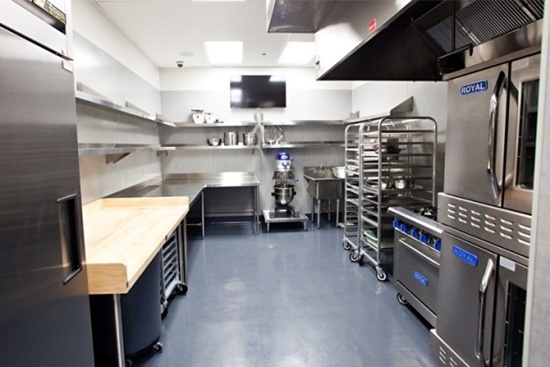 First, you need to get approvals from the authorities to build your own commercial kitchen. 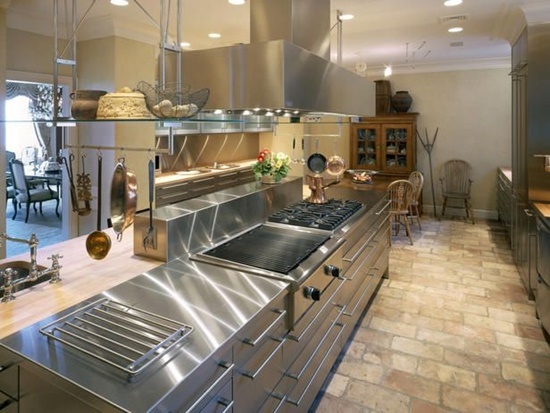 Then, you need to plan and measure your kitchen area to identify what you need exactly in your kitchen like equipment, supplies, floorings, ceiling, ventilation and more. You have to set a good design with an ideal free space for the chief and the staff to let them move easily. 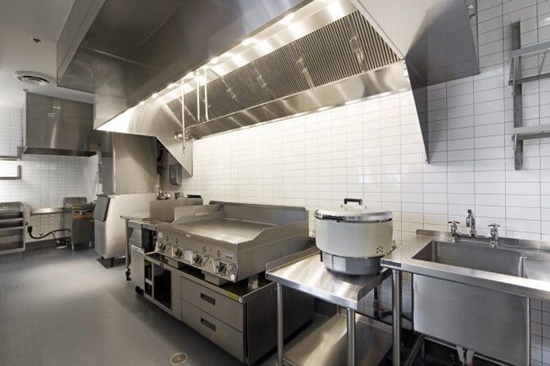 The most important feature inside your industrial kitchen to keep it cool, healthy and safe is the good ventilation system. 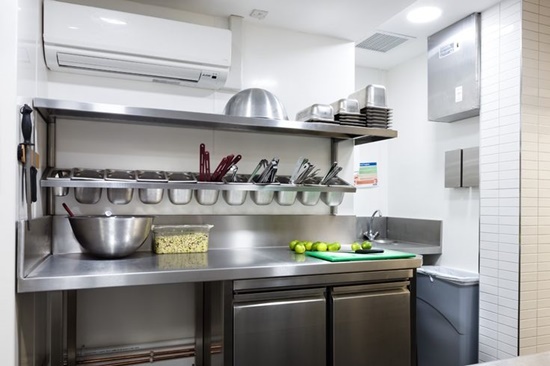 The good ventilation system is so useful for many reasons; it helps you to cook with a calm mood because it extracts the unpleasant smells to protect your health, plus it helps in your business progressing because without ventilation system your business can’t be approved and it may lead to its end. 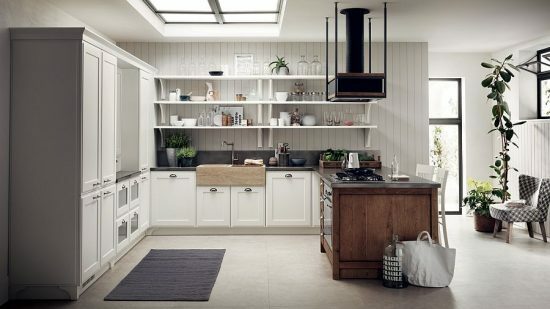 After installing a good ventilation unit, you may think about your kitchen flooring and equipment. 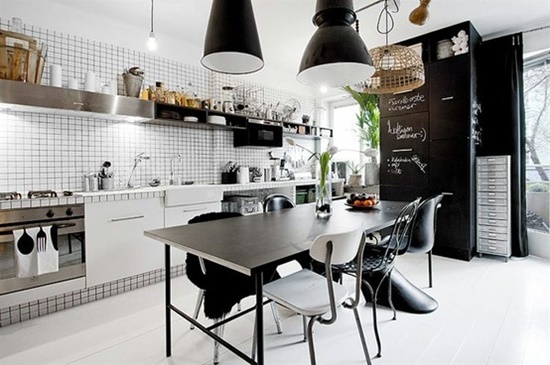 For a flooring base, using concrete becomes so popular and ideal. 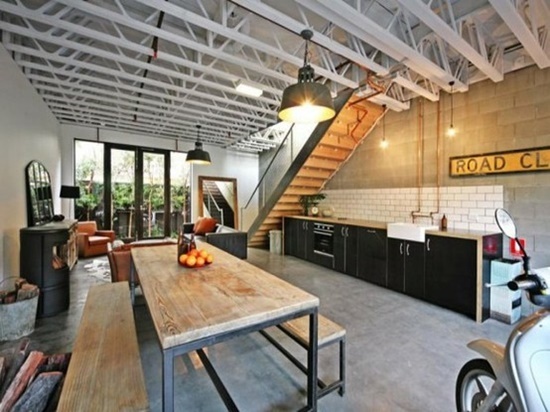 The concrete is available in the market with various colors and stains and it is also a durable flooring surface. 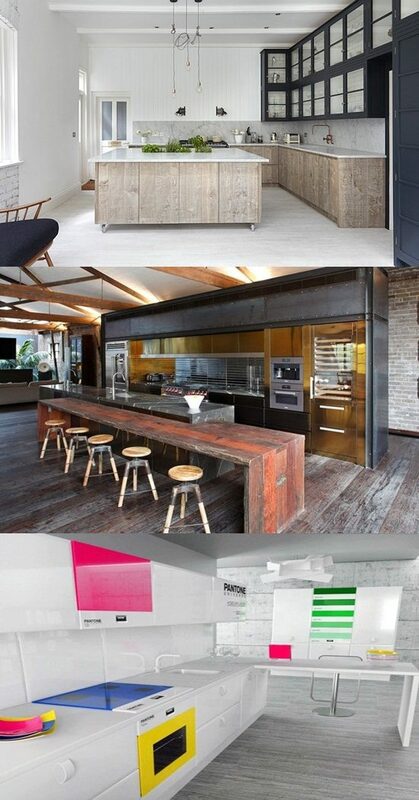 It is no more a plain surface, but it becomes decorative and attractive. Besides, it is safe for the staff while walking and working because it prevents any accidents like slipping. The necessary equipment is like a commercial induction cooker which makes the cooking tasks so easy. This amazing item is elegant and sleek, it offers also high-safety grade and it is easy to keep clean. It fits any area size; you can have a single or dual unit. 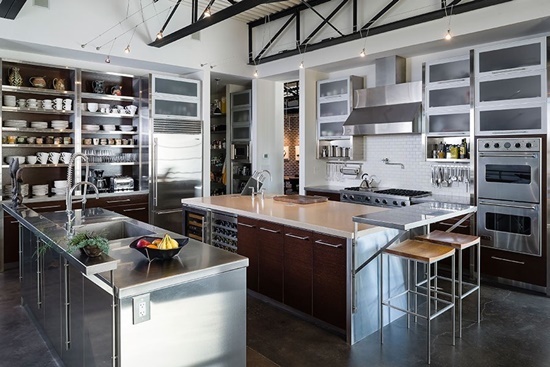 When you think about your industrial kitchen, Don’t forget to take a look online.